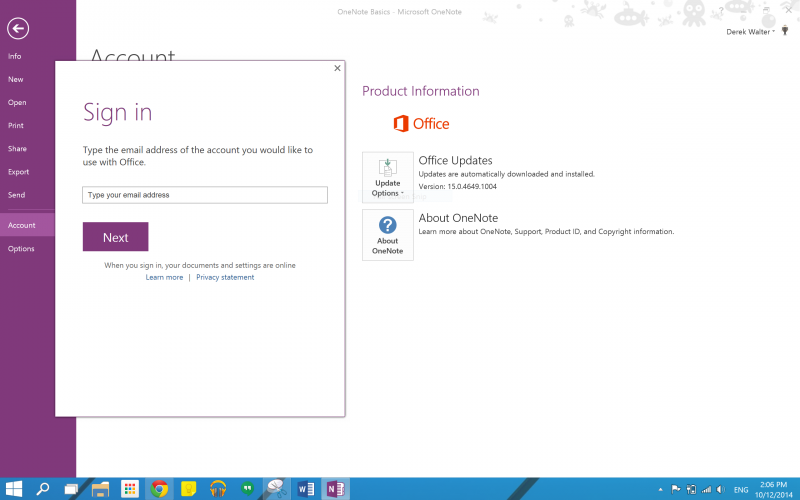 OneNote takes notes that save to the cloud so you have them when you need them. 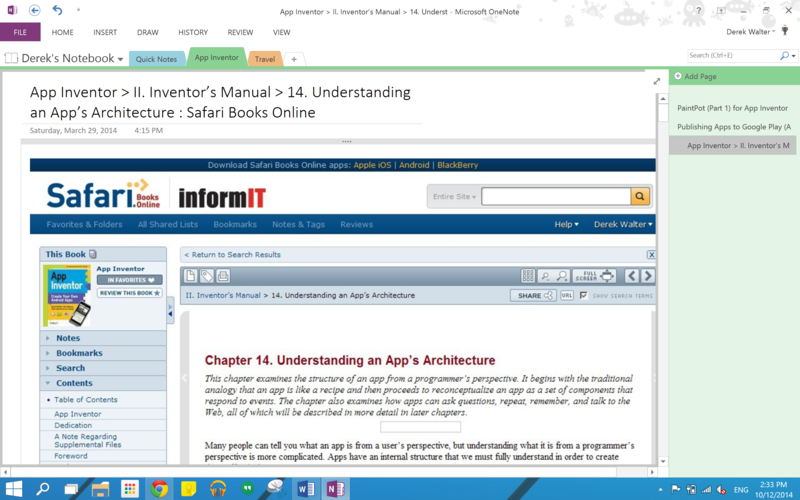 Use a browser or one of the many OneNote mobile apps to get to your notes when you need. It features quickly write up to-do lists with check boxes, your device's pen to draw in your notes as you would on paper, take photos with your device's camera to put in your notes, organize your notes with tables, bullets, and colors, works with Windows 8 search, and take notes on a white background or change the background of your notes to grid or ruled lines. 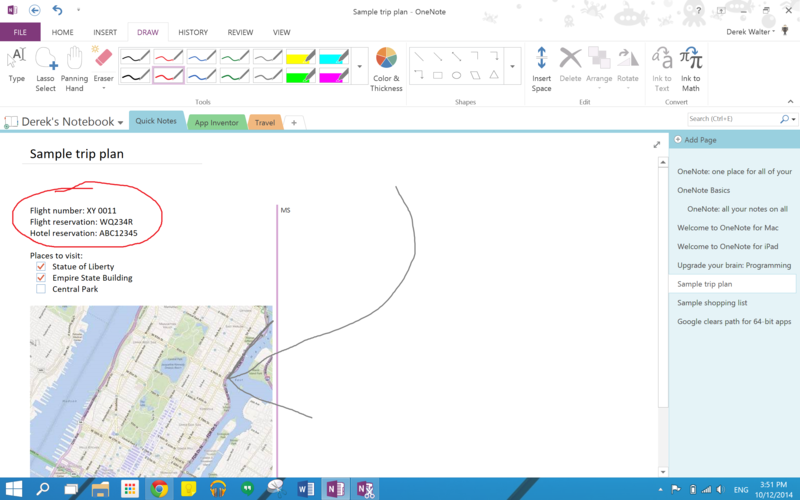 Use OneNote at home, school and work to capture thoughts, ideas and to-do's. Find all your notes quickly in the recent view. Clip any web page to OneNote and view it later, online or offline. Send emails to [email protected] and we'll put them into your notebook. Take great looking photos of documents and whiteboards on your phone and tablet with Office Lens. Sign in to sync up all your notes. OneNote has a good organizational structure that makes it easy to keep everything in its place. OneNote has many different inking options.